I’ve got the opportunity to read one of the few book about the Horizon Workspace solution: VMware Horizon Workspace Essentials from Peter von Oven, Peter Bjork and Joel Lindberg. 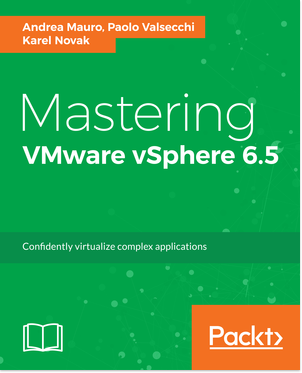 This book came from a different editor, compared to most of the VMware related books (from VMware Press) that is Packt Publishing and has several interesting books (really a lot on virtualization and still growing). As written this is one of the few resources (or the only one?) 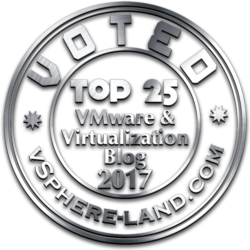 about VMware Horizon Workspace that is a really interesting product, but with not so much labs, course and material compared with other products. This book give a good overview of the product and its architecture, with a clear approach going from the installation (and of course, from the requirements) to the initial configuration. Note that actually there is the version 1.8 of VMware Horizon Workspace, but this book cover the 1.0 and 1.5 versions (anyway most of the considerations still apply also to v1.8). Horizon File (previously know as project Octopus) has a dedicated chapter with a step-by-step configuration and usage an example both for iOS and the Android app. SaaS (for WebApplications) and BYOD scenarios are covered in two separated chapter with some ideas on how implement them. Also in those cases is used a practical and useful step-by-step and by example approach. Integration with other components is also covered in this book: authentication integration is covered in the configuration and the SaaS part, ThinApp integration has a dedicated chapter as also Horizon View. What could be better? For the vSphere configuration was used the old vSphere Client instead of the new vSphere Web Client (but honestly this is only for few screenshots). Maybe more examples could help on the usage. The troubleshooting chapter is also really limited, but with some good hints. 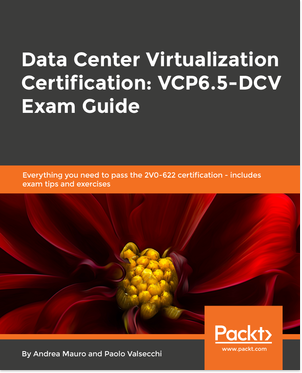 Anyway, considering that the purpose of this book is give an essential overview of VMware Horizon Workspace, I think that it is really valuable in order to understand it and deploy it for some common case. For other book opinion see also this review.